Barter Books : Berry, Scyld [ed.] 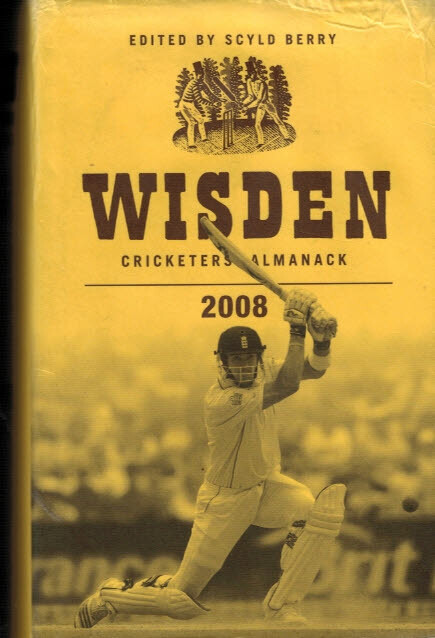 : Wisden Cricketers' Almanack 2008. 145th edition.